How can public transport survive in the ride-sharing generation? After a recent study found ride-hailing apps are leading to increased in congestion in our cities, public transport networks have begun to examine how to get passengers back onboard. The problem is, nobody knows exactly how to respond to the changing needs of the ride-hailing generation. First, the obvious truth; as people inject more cash into ride-hailing businesses, less money goes into public transport. In turn, transport fares increase, services are weakened and more people are tempted to move over to ride-sharing. Add in the increased congestion resulting from more cars on the road and public transport becomes slower, more expensive and less reliable. 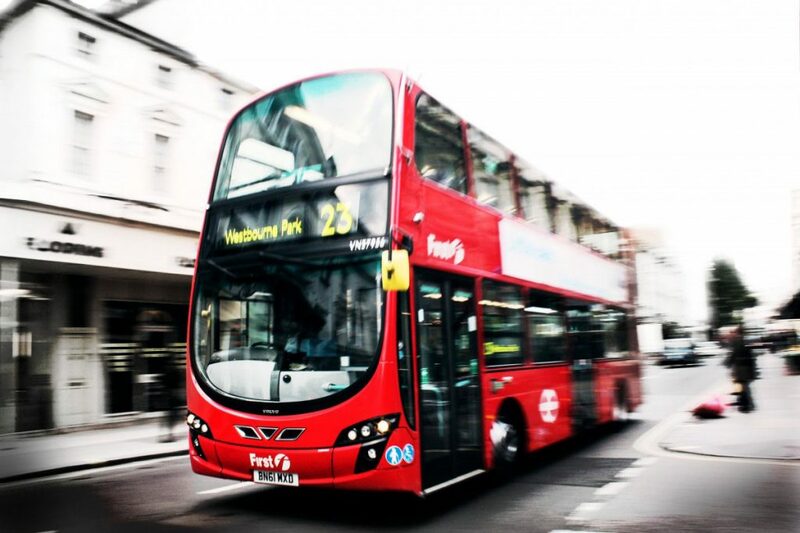 It’s a vicious cycle that has already seen 70 million fewer bus journeys in England in 2017 as compared with the previous year and a 45% increase in private-hire cars on the road in the US. So what can be done to support mobility in our cities while encouraging a return to public transport? There’s no silver bullet solution, but there are measures that could help redress the balance, providing councils and transport authorities are ready to change. In this hyper-connected, mobile-first world, travellers no longer want to rely on timetables, frequent stops and space-sharing. The growth of ride-sharing apps like Uber and Lyft have fed an appetite for ultimate transport convenience, where you decide the time, location and your passengers. The past decade has seen a tidal wave of new technologies sweep the transport sector. Of course, this includes ride-hailing apps, but there’s also a vast array of innovations that, when properly harnessed, could revitalise public transport networks for a new generation. Principal among these new technologies is data. Transport networks are beginning to move toward integrating data into their daily operations, but progress has been slow and sporadic. It’s not only onboard technology that needs a boost, however. Smart traffic signalization – where the timing of traffic lights change based on traffic patterns – has already been trialled in several cities, with Pittsburgh reporting a 30% reduction in congestion as a result. The result? A more reliable service, less fuel wasted and happier passengers all-round. 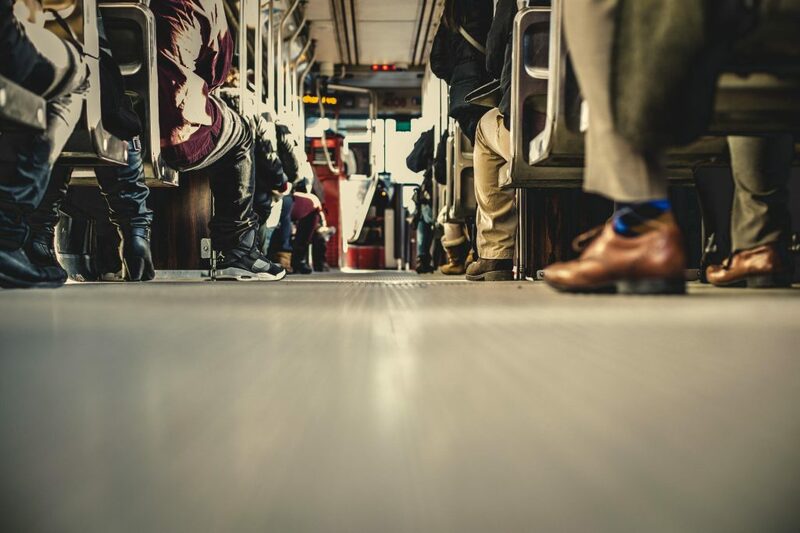 For many commuters, public transport falls short of their daily travel requirements simply because their journey isn’t adequately covered by one service. That’s why the proliferation of inter-linked services, where one ticket covers multiple forms of transport, is so important. Three years after the introduction of the Oyster Card in London, for instance, the capital saw a 38% reduction in traffic. In fact, every city that has introduced some kind of ‘Smart Card’ option, has seen an increase in the number of people using public transport, but it still struggles to match the convenience of ride-sharing, with its home-to-destination service and flexible pick-up times. So what can public transport systems do to stem the flow of commuters to the ride-hailing corporations? 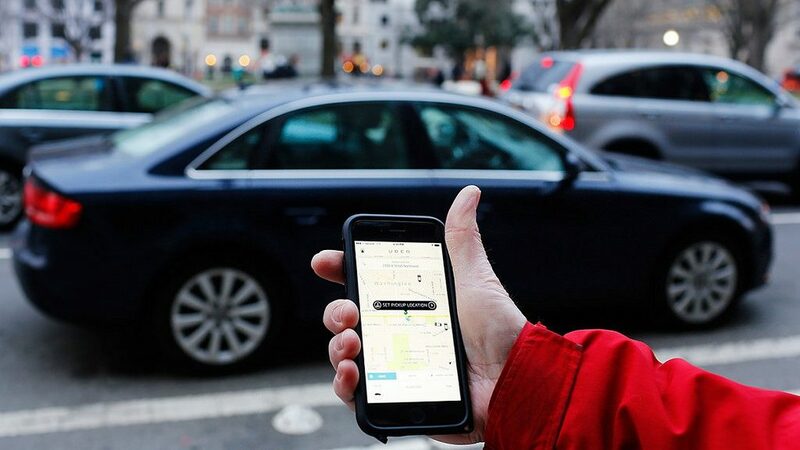 Some cities have already made moves to block ride-sharing, such as in the case of Uber in London – although this was due to questions around their corporate practice – while others are looking at means to integrate the two disparate transport technologies together. 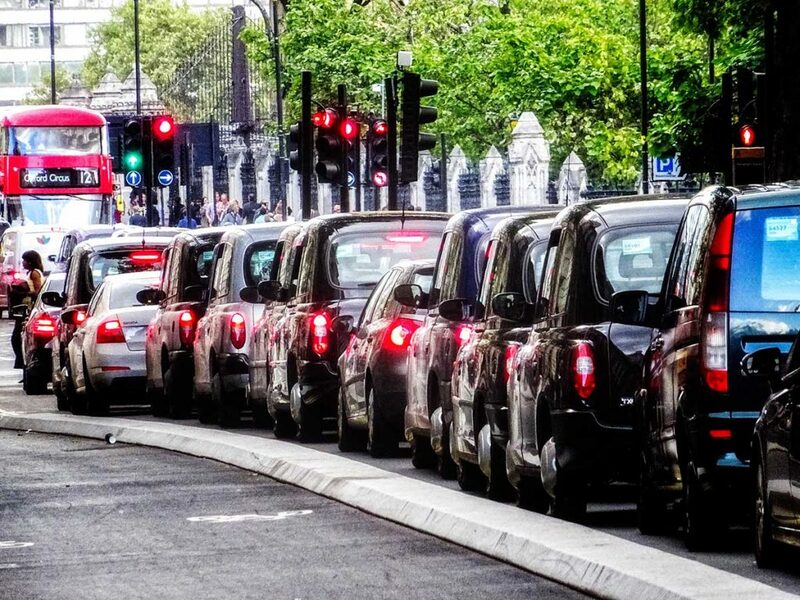 Cities across the UK and US have begun to partner with ride-sharing companies to create ‘on-demand public transport’ in a bid to remain relevant. In Atlanta, GA, for example, the local transport app is linked with the Uber app to allow commuters to hail a ride direct from their end public transit destinations. In Nashville, Tenn., meanwhile, the civic transit agency is working with TransLoc Inc on their own on-demand van service that takes riders crosstown. The daily commuter needs convenience. Ride-sharing companies tapped into this with their simple, mobile-first approach. For public transport to truly compete, they need to be ready to shift to a similar model. By introducing a mobile app, with timetables, routes and real-time updates, commercial transit networks can position themselves as a relevant, viable means of transport for the masses. Just last month, fifteen of the world’s leading transport and technology companies met to discuss their response to the findings by researchers from the Institute of Transportation at the University of California, Davis. The researchers published a paper late last year arguing the use of transportation modes that would reduce air pollution have declined in cities with heavy usage of the ride-sharing apps. The transportation companies, which included representatives from Uber, Lyft, Didi and Zipcar, signed a list of ‘Shared Mobility Principles’ to “Prioritize people over vehicles, promote equity, transition to a zero-emission future and encourage data sharing.” While these are admirable aspirations, they ignore the role their companies have had in depleting revenues from public transport. Developing more sustainable means of public transport improves the air quality of a city and simultaneously saves transport operators money, which can be invested in improving services. 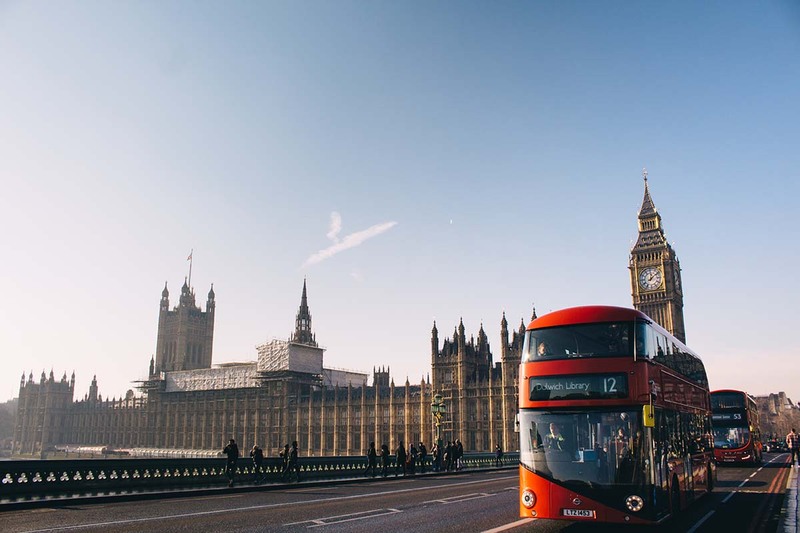 The issue is, however, that sustainable transport initiatives are relatively new and, as a result, costly – an expense few public transport networks outside of London can afford right now. Instead, companies need to look at ways to integrate eco-technologies that don’t require expensive vehicle overhauls. 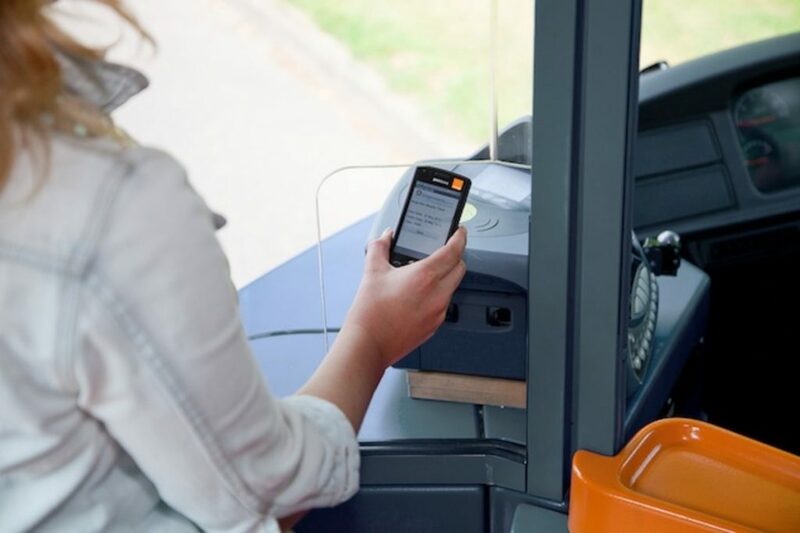 Managing routes through data to lower fuel consumption and switching to paperless ticketing can reduce expenditure while limiting the environmental impact of the service. So it seems clear – if public transport can’t outdo this new wave of rideshare convenience, it needs to focus on shifting towards a “mobility-as-a-service” model. This could take the form of a monthly transport subscription to gain access to multiple transport modes simultaneously. If cities can offer car-sharing, bike-sharing and public transport as one, they just might be able to build a truly connected network for the masses and tempt commuters back to public transport. Even with all the potential updates and new routes, the majority of public transport networks around the world are chronically underfunded, and if transport authorities want to see fewer cars on our roads, investment must precede anything else. Features like bus lanes can cut down on delays for public transport, but they’re just a stopgap solution to the real problem. Only through integration, diversification and, most importantly, innovation, can public transport hope to ensure its relevance in an ever-more connected world.